Amazing opportunity to own a beautifully updated home! You will be sure to appreciate all the modern touches this home has to offer, from the shaker cabinets with quartz counter tops in the Kitchen and baths to the modern color palate through out! 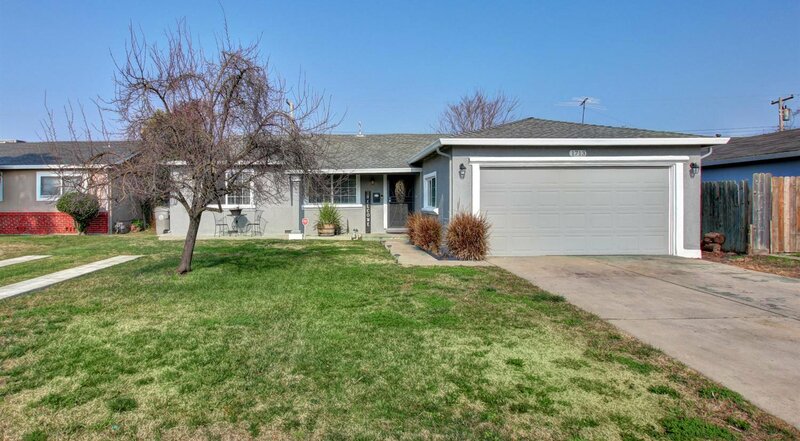 This stunning home also boasts new plumbing, updated windows, and fixtures throughout. Drive strips in front yard are perfect for toy storage. Close to nugget, shopping, and freeway access. This home will surely impress your friends and family! Listing courtesy of Lyon Re Downtown. Selling Office: NewVision Realty Group.